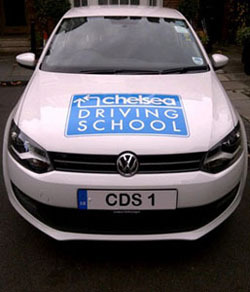 Chelsea Driving School is the only place for you if you are looking for comprehensive driving lessons in Twickenham which are provided in a way that is slightly different. Our customer service is second to none and if you require a high standard of service that is above and beyond what you might get from the norm, Chelsea Driving School is a driving school in Twickenham that is for you. If you are 17 and want to learn to drive and pass your driving test in Twickenham with the best then Chelsea Driving School is for you. We have Driving Standards Agency qualified Grade A instructors available which basically means they are as good as you can get - not all instructors have such a rating! If you are able to 'drive' and have an overseas licence but require a UK driving licence in Twickenham then we specialise in driving tuition that is specific for this requirement and can provide you with everything that you need to get you through the UK practical driving test as quickly as possible. Or maybe you need to pass your driving test by a specific date through an intensive driving course in Twickenham. Whatever you need from a motoring school in Twickenham we can provide as Chelsea Driving School is an unrivalled school of motoring in Twickenham. 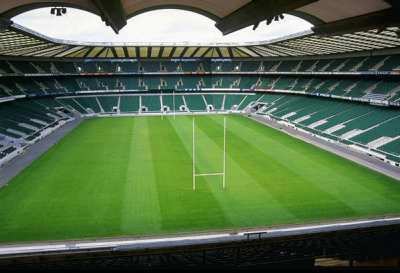 We understand that every person's driver training in Twickenham's needs are different. Get in touch through any of the plethora of ways available (including 'Contact us' here) and we promise you will be dealing with one of our dedicated, friendly employees committed to making sure you receive the best customer service available - no outsourced call centres or centralised booking here to arrange your bespoke driving tuition in Twickenham.